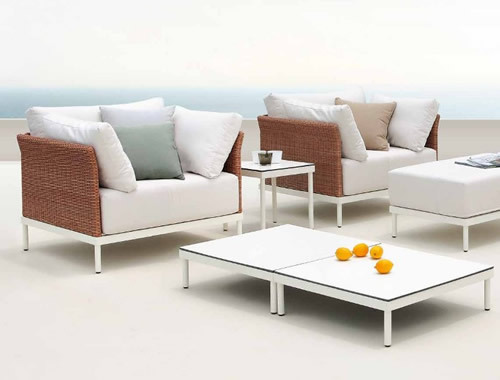 The Paddy Garden Furnuture range is an attractive, modern and comfortable sofa set made by Joenfa. 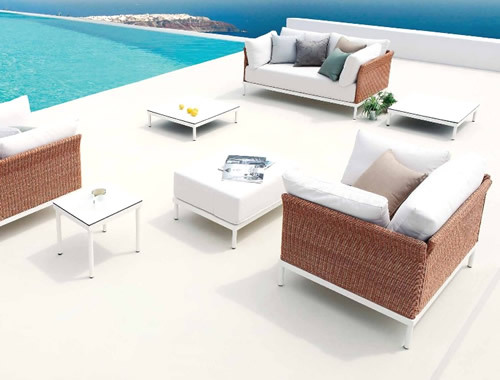 The Paddy range is available in red pulut colour and is well built, weather resistant and easy to maintain. Contact Us For Best Deals. Sofa 160 x 82 x 67.